The ultimate mobile gaming cage match is about to begin: FarmVille for iOS versus Harvest Moon 3D: A Tale of Two Towns for 3DS. According to G4TV, the farming simulator (that undoubtedly inspired FarmVille somehow) from Natsume is set to release this summer. This isn't exactly surprising news considering Harvest Moon has been on every Nintendo handheld since the Game Boy. However, what many call the original FarmVille could give, well, the real deal a run for its money thanks to the enhanced social features in Nintendo's goofiest system yet. Things like the StreetPass and SpotPass features in the 3DS could bring social features to Harvest Moon 3D that Zynga has yet to even try on FarmVille for iPhones. In fact, it's doubtful that the game could even support those features without being reworked with social functionality beyond Facebook. In this case, Zynga is snagged on its deep connection to the social network, whereas Nintendo and Natsume can integrate organically social features to Harvest Moon 3D. Is this what FarmVille Mobile players are looking for? If the 3DS itself does well enough before the summer, we might find out when it gets warmer. 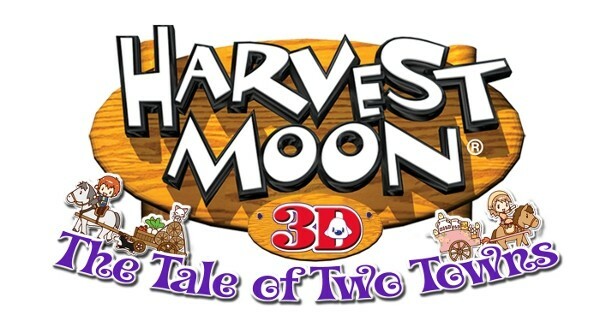 Do you think Zynga has anything to worry about with Harvest Moon 3D releasing soon? Are some of the more organic social features that this version is bound to have things you'd want from FarmVille for iPhone? Share with us in the comments. Add Comment.